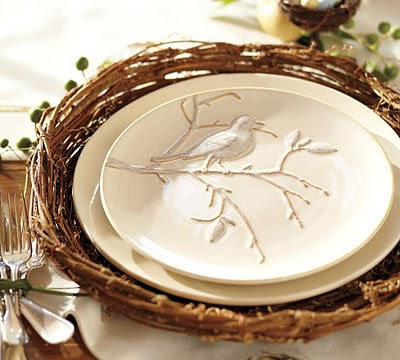 The Tuesday Trigger at Moxie Fab is this gorgeous Pottery Barn plate. The idea gave me the opportunity to work with clean lines. Even though you may not see this from me all the time, that truly is my very favorite way to create. In my example, I've used very simple images. All materials used are CTMH except for the sentiment. That lovely thought is from a TPC Studio set. WOWZERS. This is so pretty! Those pearls add that perfect touch oe elegance! Thanks so much for playin! OMG, this is simply stunning! I adore the clean simple lines in this one! Your image and flourish is just stunning, my friend! Simply gorgeous. LOVE the pearls. Oh my, this card took my breath away. Wonderful! Love it Brenda! Come to my house and create with me. I need some of you creative skills. WOWSA! What a beautiful card. I love the stamping and that bird is adorable. Great take on the trigger! Love the floral bird and the pearls!